Oh yes...close your eyes. It's like...magic. Damn Joneill-great work. I was hoping to see more pictures of her.....I mean, the Lambo. I'll be interested to see the numbers on this one. The bar keeps going up. 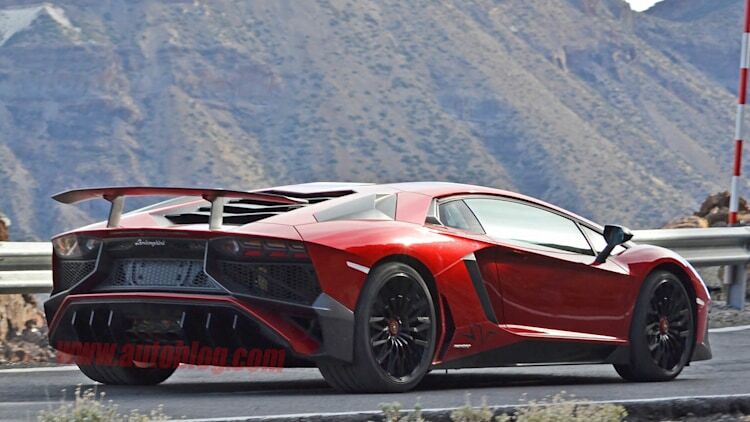 It will be interesting to see what Lamborghini has in store. Last edited by Yumcha; 03-03-2015 at 11:35 PM. That is so very nice. I love every little design cue. Love the looks of the interior. I do too, except the quad-pipes. For some reason, it can't pull it off the way the Corvette can. 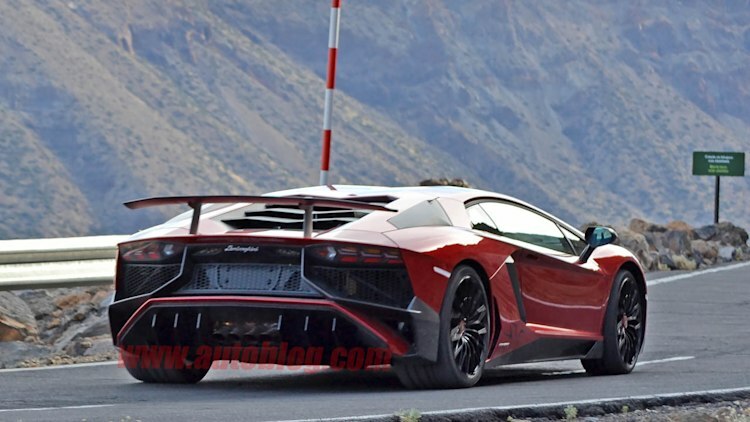 The single, angular big exhaust looks much more coherent, IMHO. 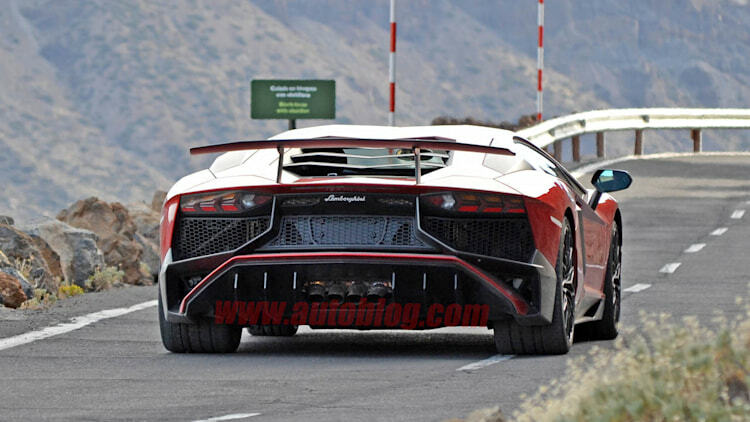 I have to say, the Murcielago SV has always been my favorite Lamborghini, up until now. This looks absolutely incredible. The only thing I'm not completely sold on the body color front splitter (?) in between the grilles. It reminds me of a tongue sticking out. ^^^ What, no fire bellowing out of the exhaust? 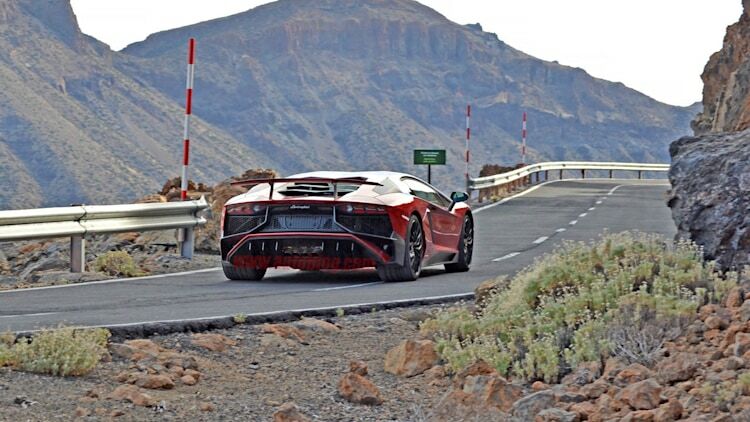 Laps the ring in under 7 minutes. ^ just seconds slower than 918, this is nuts. holy WOW 6:59 is insane! Not to take away from the achievement but if you watch the video you'll see they stopped the clock early to get the under 7. This was something more like 7:02. Not a big deal but anyway. Other manufacturers(not all) have done it the same way. IIRC 918, Z28 and Civic Type-R also "cheated" in their recorded runs. Last edited by MSZ; 05-18-2015 at 12:12 PM. 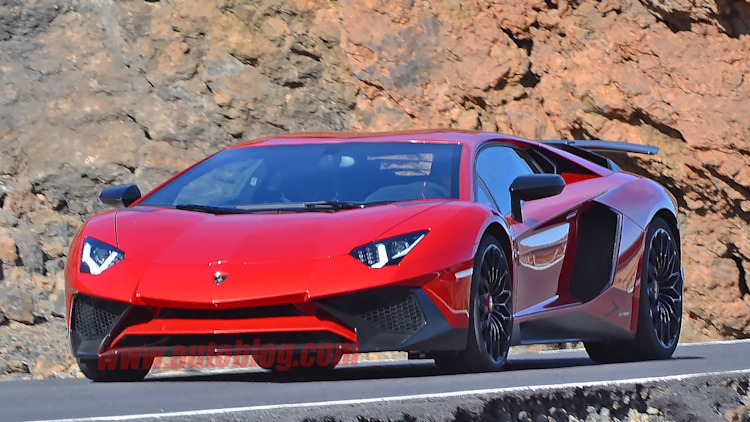 Lamborghini has finally confirmed what we’ve known since March—that an open-top version of the new Aventador LP 750-4 SuperVeloce is coming. 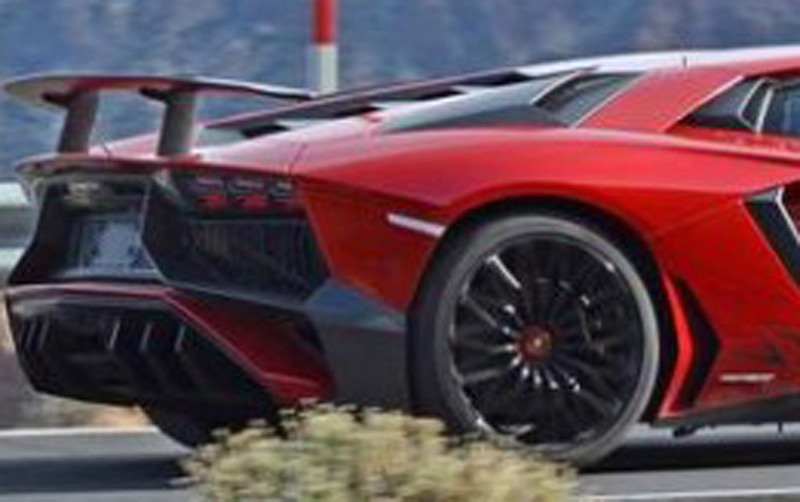 To be called the Aventador LP 750-4 SuperVeloce Roadster, just 500 will be built, making it even more exclusive than the coupe. 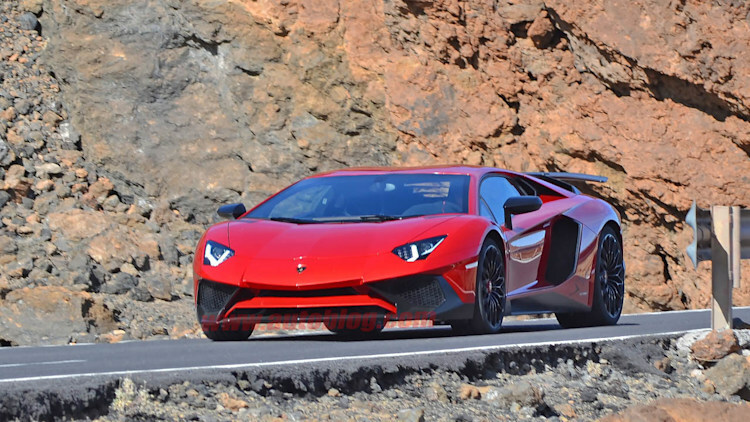 With only 500 destined to be built, 100 units less than the coupe, it means you’ll likely have to pay significantly more for the Aventador SV Roadster than the coupe’s already steep $493,069 starting price. Nevertheless, it’s likely the car will sell out fast. 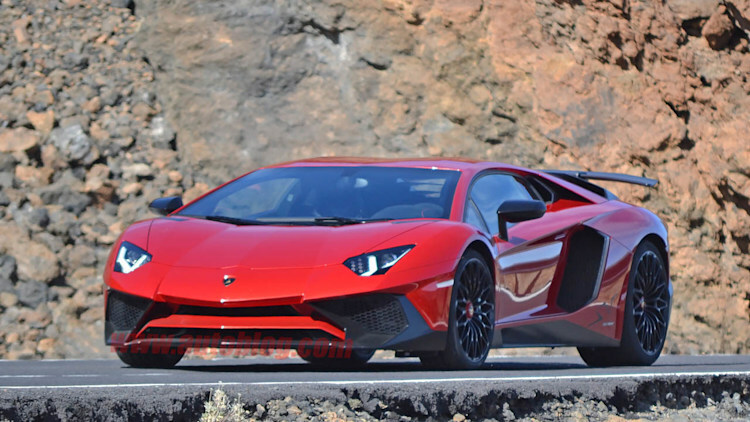 All 600 Aventador SV coupes were accounted for within weeks of the car’s 2015 Geneva Motor Show debut. 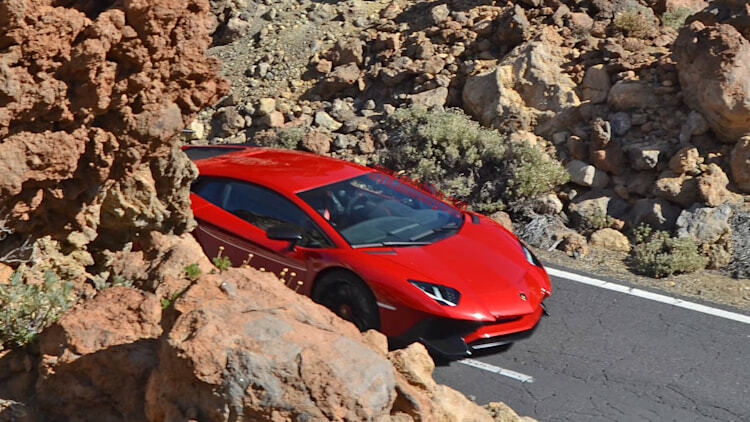 The roof of Aventador Roadster models is a simple two-piece design that snaps into place. When not in use, the two pieces fit snugly in the car’s front trunk. As they're made from carbon fiber, they are not only sturdy but also extremely light. The total weight comes in at less than 13 pounds, making it very easy to handle. 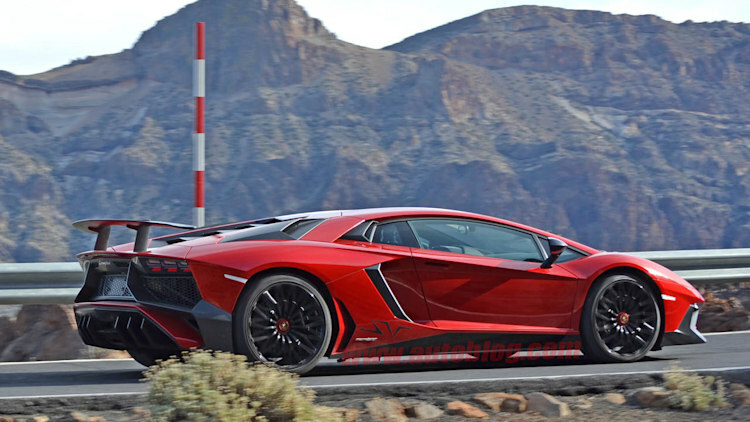 The Aventador SV is one of the fastest cars in production. It managed to lap the Nürburgring in under seven minutes, and in our own test drive we found it to be surprisingly sharp and responsive. The performance of the open-top version should be just as exhilarating. A debut will likely take place later in the year.